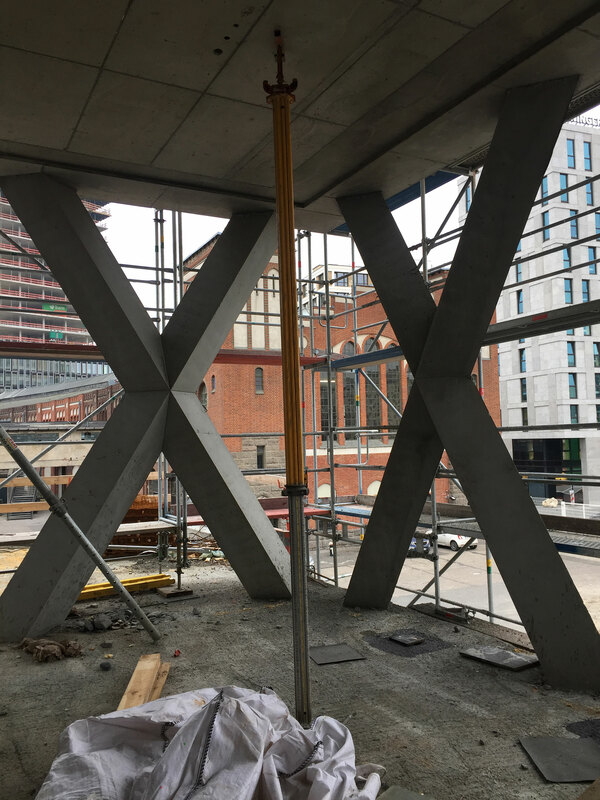 Last pictures from our site visit to the new building of the Rosa Luxemburg Foundation in Berlin. 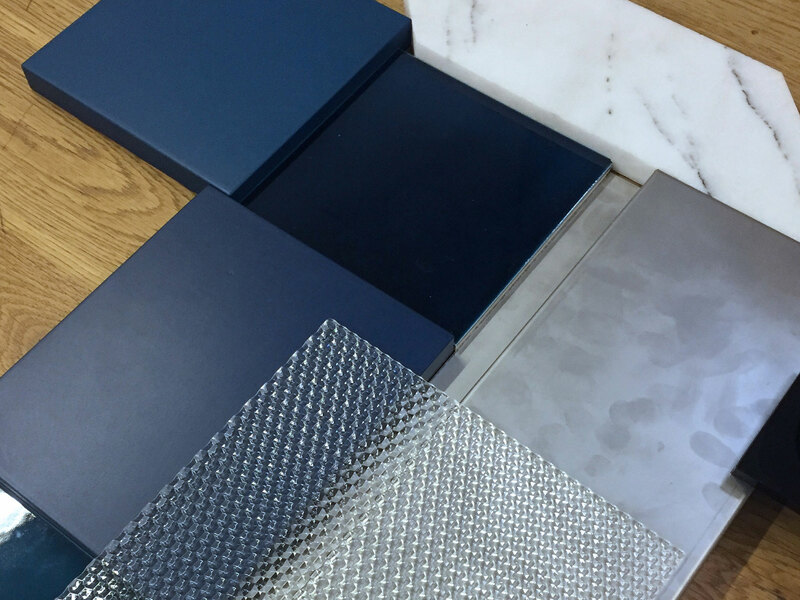 Meeting with craftsmen to check out materials for a new interior project in the Templinerstraße, Berlin in collaboration with H3O Arquitectes from Barcelona. Beginning of a new renovation project. 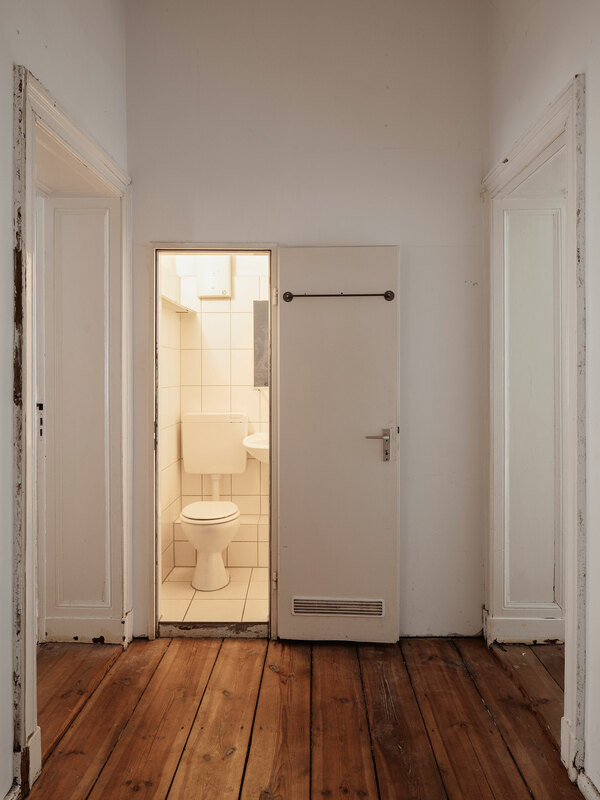 We just started the construction phase of the refurbishment of a flat in the Riemannstraße, Berlin. 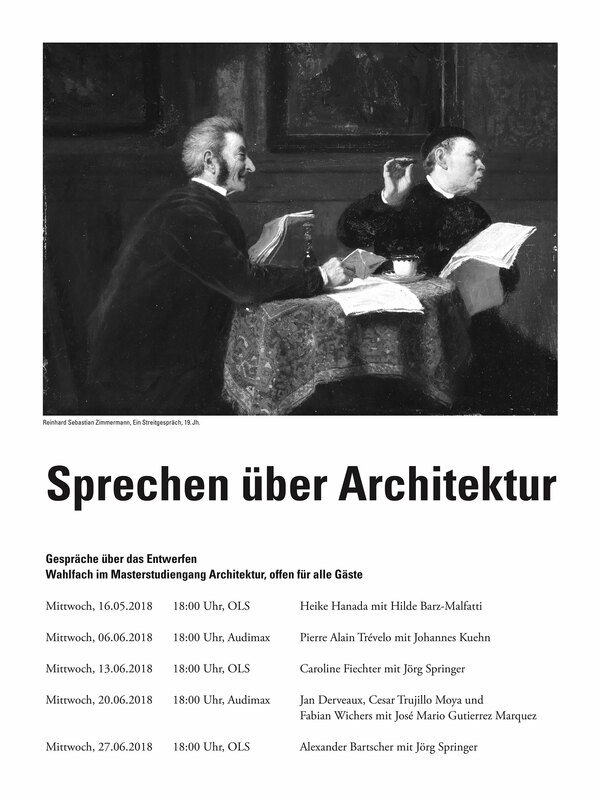 Invitation by Prof. Jose Mario Gutierrez Marquez of the department Entwerfen und Raumgestaltung of the Bauhaus-Universität Weimar for a joint discussion with Jan Derveaux and Fabian Wichers on starting out in architecture. The lecture will take place in the main auditorium of the university. Invitation by Prof. José Mario Gutierrez Marquez of the department Entwerfen und Raumgestaltung of the Bauhaus-Universität Weimar as a guest critic for the final presentation of the second semester students. The students are designing a project for a library in Naumburg and the studio has been focusing on the topic of reading throughout the semester. The student association Roundabout of the TU Berlin invited us to give a lecture on our work. Starting in May 2018 we will be teaching first year students at the Department of Prof. Pasel Entwerfen und Baukonstruktion at the Technische Universität Berlin. The excavation is finished and last week we attended the foundation stone ceremony. 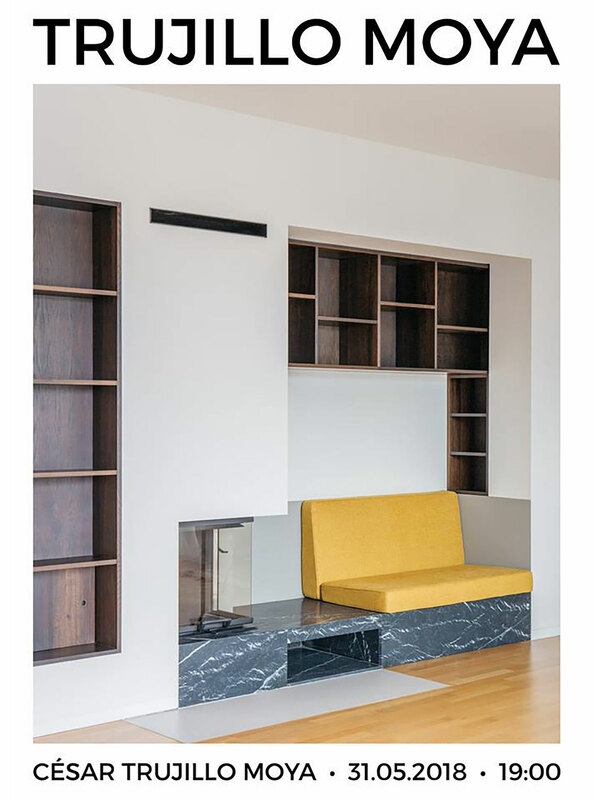 Invitation as a guest critic at the M-Arch-T International Master by Prof. Mathias Ballestrem of the TU Berlin. Invitation by Prof. Mathias Ballestrem of the M-Arch-T master’s programme of TU Berlin to be a guest critic for the students’ intermediate presentations. 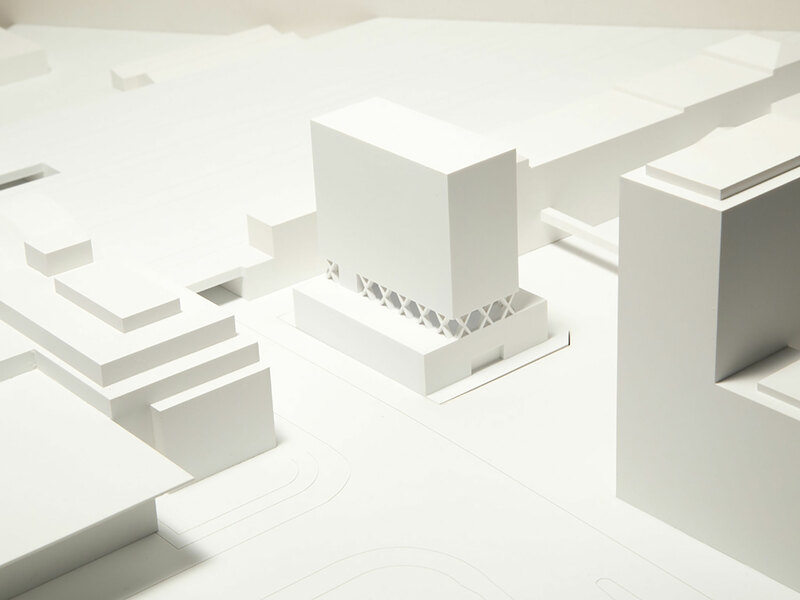 The students are designing a civic centre for Tempelhof and the studio’s focus is on typology design. Invitation as a guest critic from Prof. Donatella Fioretti of the Design and Construction Department of TU Berlin. Invitation to be a guest critic for the final presentations of the first semester students by Prof. Donatella Fioretti of the Design and Construction Department at TU Berlin. The students are designing a library for Ernst Reuter Platz, near the architecture school building. 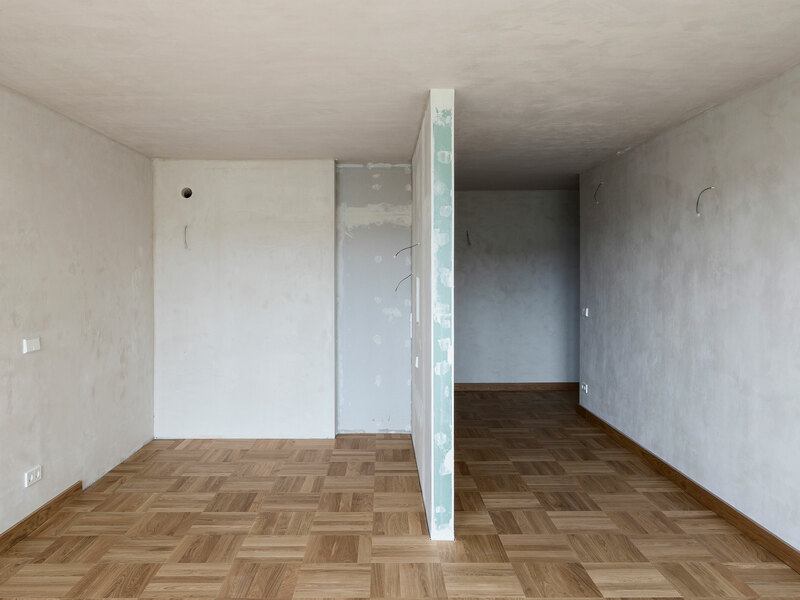 A first look at the surfaces and materials at the renovation project in the Schudomastraße. 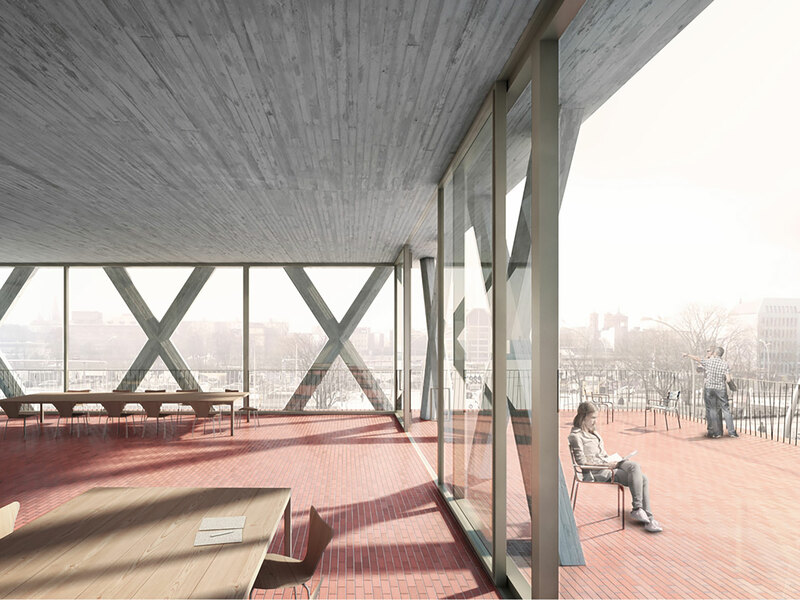 First prize in the competition for the new building of the Rosa Luxemburg Foundation in Berlin. Together with Kim Nalleweg Architekten we have won the first prize in the competition for the new building of the Rosa Luxemburg Foundation in Berlin. 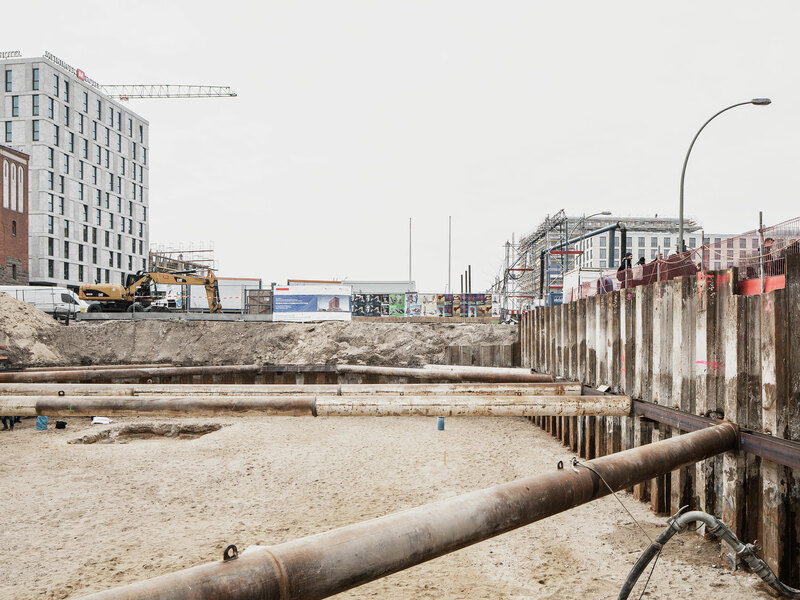 Demolition works at the Schudomastraße renovation project. 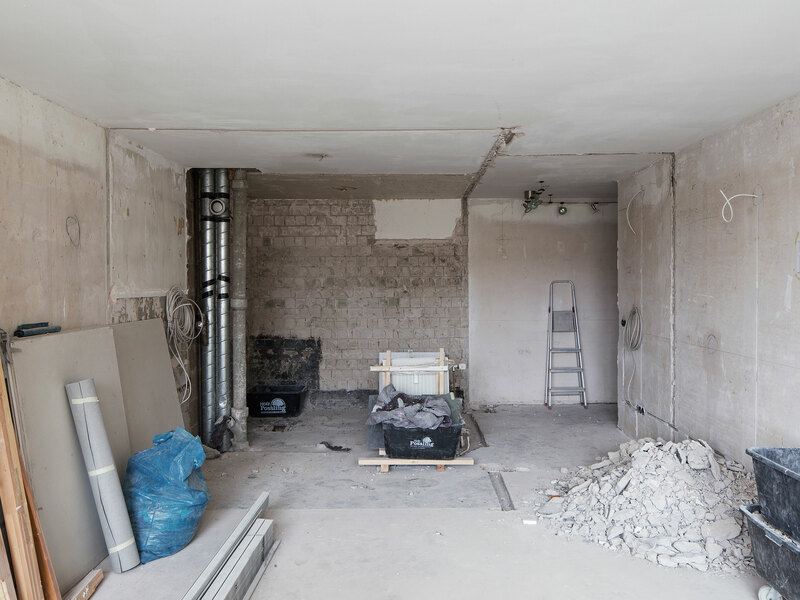 The demolition and first installation works are finished at our project in the Schudomastraße apartment.